East Hampton, NY, June 11, 2015 –(PR.com)– The National Foundation for Marine Sciences has announced today that it has awarded the Seafarer Marine Science Scholarships for 2015. The Scholarships have been awarded to graduating high school seniors who will be pursuing careers in marine science and related fields. This year’s recipients are from New York and Florida. The Scholarship is named for the Seafarer Exploration Corp (Stock Symbol: SFRX), a company focused on archaeologically sensitive exploration, research and recovery of historic shipwrecks. Seafarer has provided the majority of the funding that makes the scholarships possible. 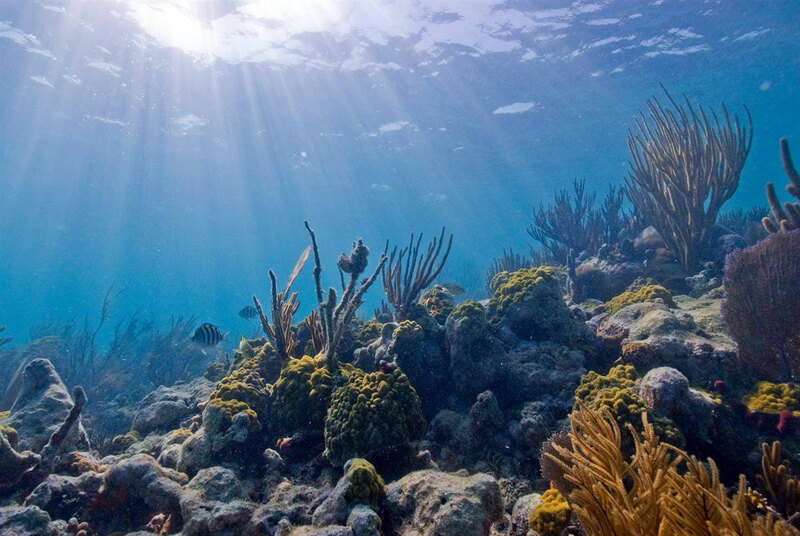 The National Foundation for Marine Sciences is a non-profit organization dedicated to the education, exploration, research and preservation of marine habitats, life, culture and archeology. The Foundation is based on Long Island, NY, which has a rich maritime history and is one of the earliest English settlements in New England, dating from the mid-1600s. Working with local and national marine experts, the foundation is driven to aggressively pursue its goals of education, exploration, research and preservation of marine habitats, life, material culture and archeology. Seafarer Exploration Corp. is a publicly traded underwater salvage and exploration company traded under the symbol SFRX. The principal business of the company is to develop the infrastructure necessary to engage in the archaeologically-sensitive research, documentation, exploration and recovery of historic shipwrecks. The company has secured multiple sites it believes contain historic and valuable shipwrecks. The company will use accepted archaeological methods to properly document, research and recover portions of the wrecks. Seafarer employs scientists and historians and is committed to preserving the cultural and historical significance of every wreck it finds.